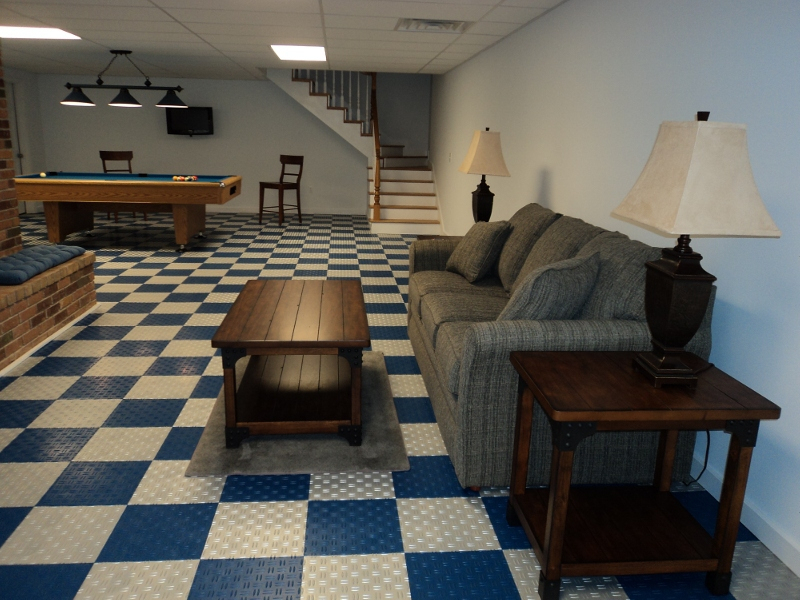 Swisstrax tiles enhance the aesthetic and durable quality of your basement flooring. 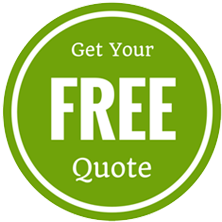 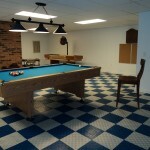 The advantage of Swisstrax floor tiles is that it makes your basement flooring easier to maintain and clean. 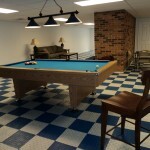 A DIY install that requires no special tools, your basement hobby or recreation room can transform from ordinary to the ultimate hangout in your home. 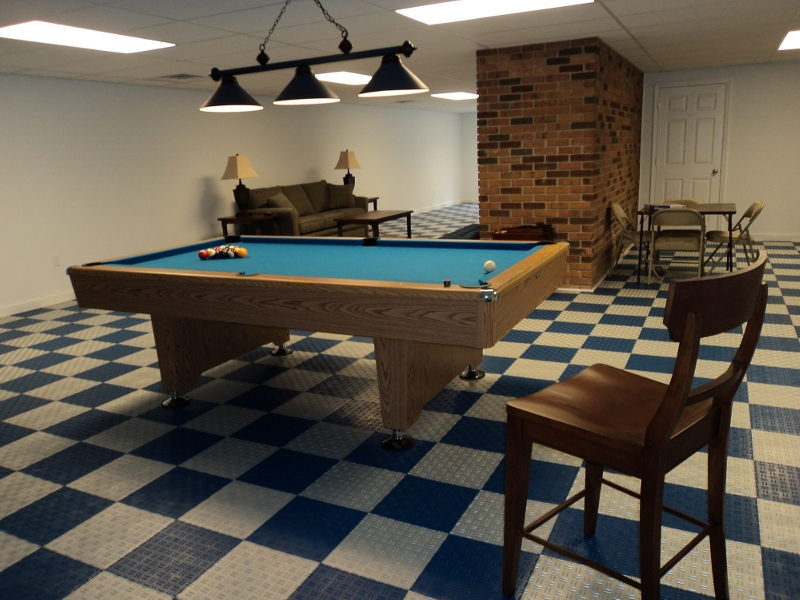 Use different colors of basement flooring to accent your featured games such as your pool table or arcade area. 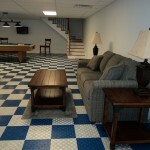 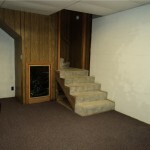 We have seen basements transformed with several of our tile styles. 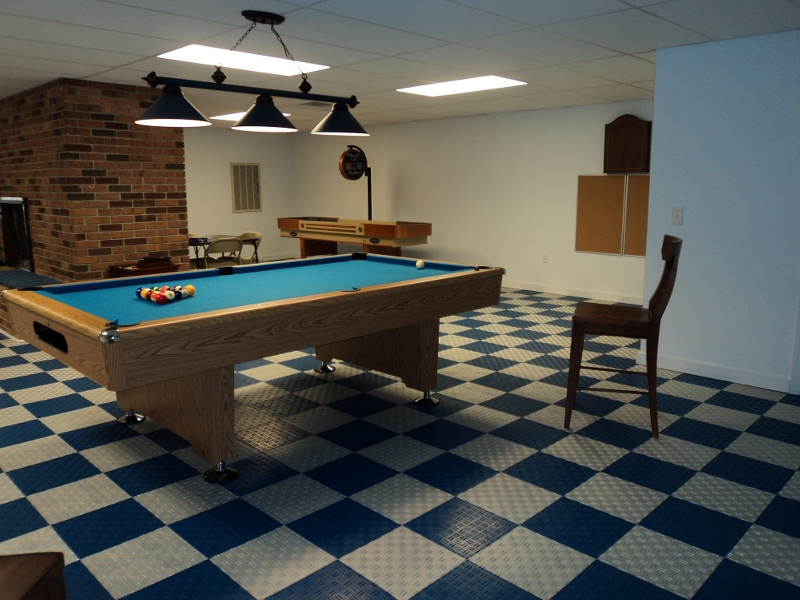 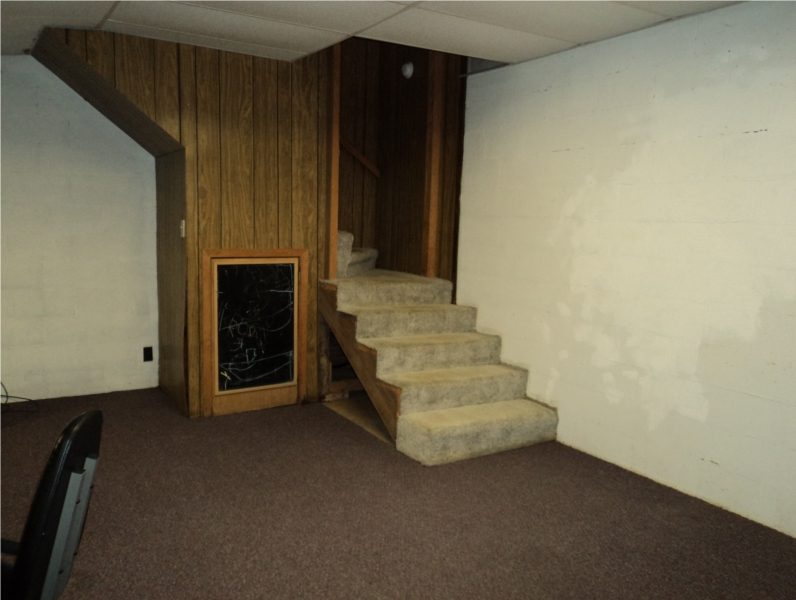 Take a look at these amazing before and after results using Swisstrax basement flooring.